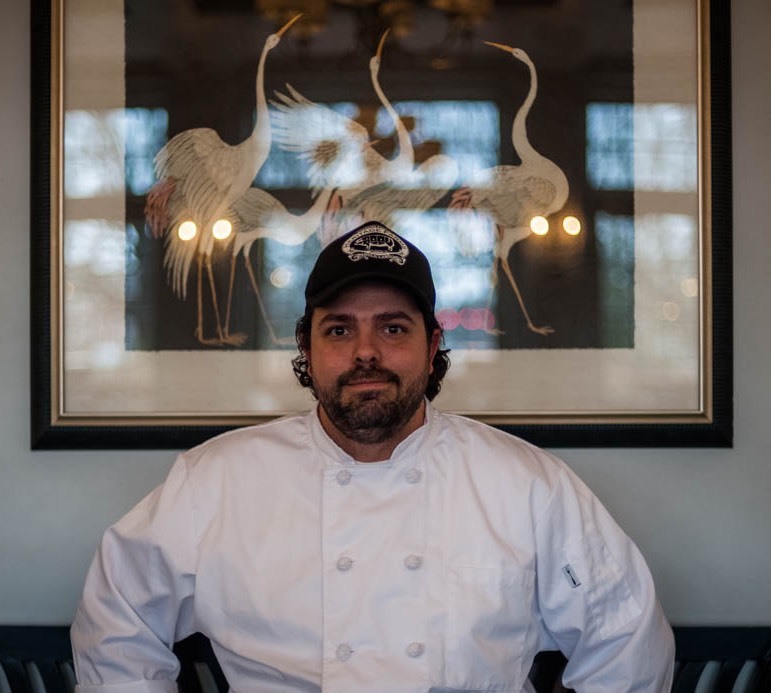 Steve Zanini has known he had a passion for food since he was a teenager, working at his family’s Cary restaurant, and has been creating delicious dishes ever since. 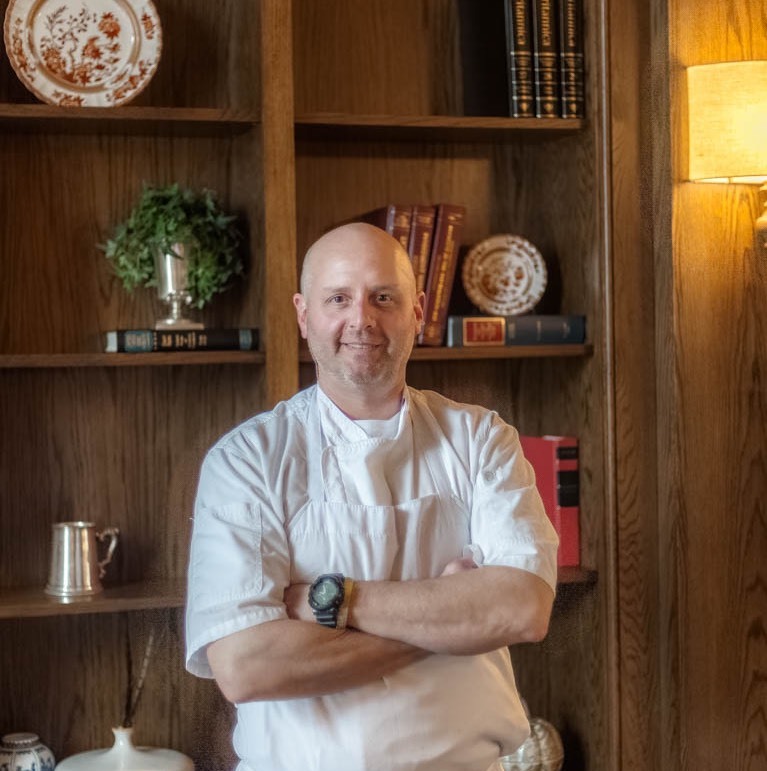 A near-native of the Triangle, Steve has an impressive 20-year track record within the dining and hospitality industries in the area. His extensive accomplishments range from professional, upscale dining, streamlining budget effectiveness, and building successful, motivated teams. Steve most recently hails from Dean’s, Jimmy V’s, and Midtown Grille. Steve’s invaluable knowledge, expert skill, and overall mastery of food heralds an exciting new chapter for Verandah. Chris Santucci (aka Tucci (“Tooch”)) has had a passion for food his entire life. Previously he was the Executive Chef at Plates and the Executive Sous Chef Oval Park Grille and Midtowne Grille. His focus is internationally-inspired comfort food. Tucci serves as Verandah’s Executive Sous Chef, working alongside his friend, colleague and Executive Chef, Steve Zanini. Together they create some of the best Southern-inspired, delicious bites North Carolina has to offer.